The Lake District National Park is located in North West England, in the county of Cumbria. Despite often being overlooked by tourists, it’s one of the most beautiful parts of the UK! There’s a lot of places to see in Lake District, but its characterised by mountains! Therefore the first of my top five Lake District activities is hiking. The park is home to 150 high peaks and at least 200 fells – including Scafell Pike (the highest mountain in England). In this way, there’s a summit that can be reached by all levels of fitness! On my own trip, we tackled Middle Fell (which reaches 582m) and then the majority of Great Gable (899m). Both these hikes were incredibly rewarding when we reached the top, not only due to the sense of accomplishment but also thanks to breathtaking views! 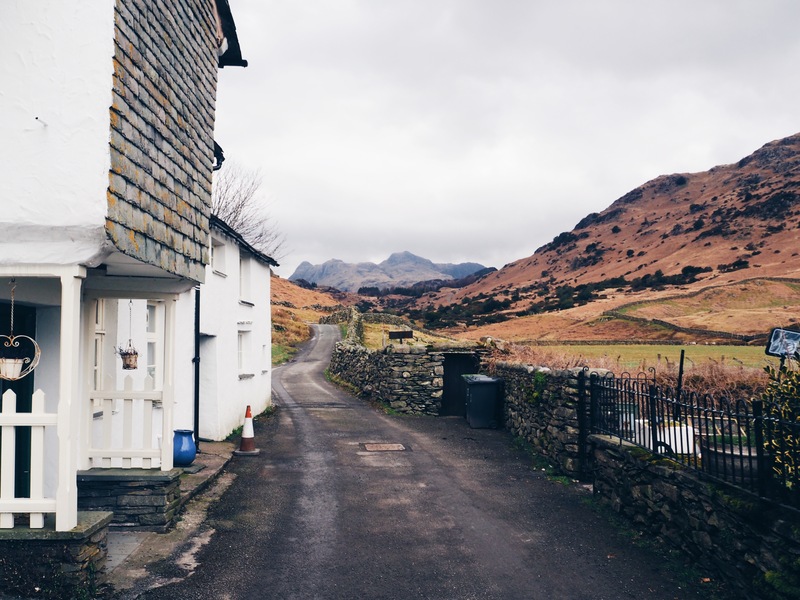 Lake District days out don’t always need to involve hiking, the area is full of adorable towns and villages. 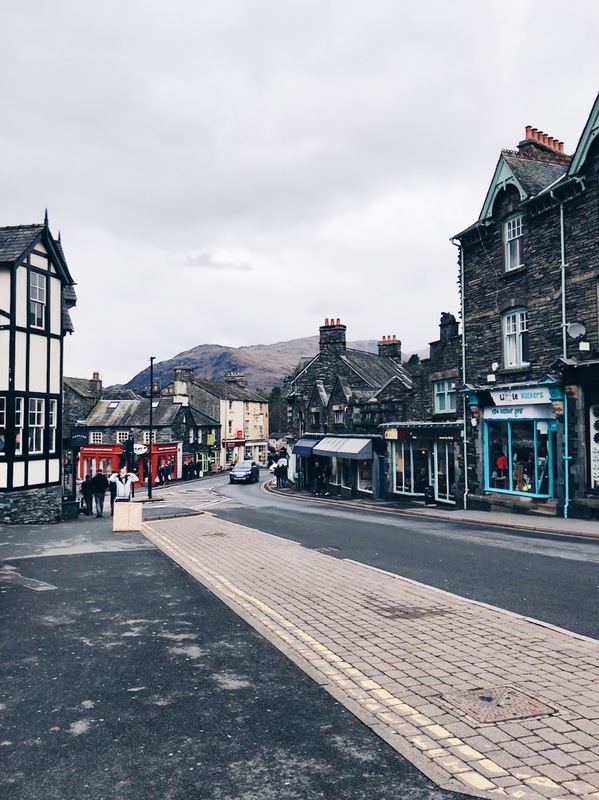 One of the most picturesque places in the Lake District is the small town of Ambleside, the first stop on my own trip. Located at the head Lake Windermere, the small town is the perfect medley of narrow backstreets, contemporary cafes and quirky Lake District attractions – such as ‘Bridge House’ (the most photographed building in the Lake District). There’s also more walking shops and camping stores than you could dream of, so it’s the perfect place to pick up any last minute hiking gear! In this way, Ambleside is definitely one of the best places to visit in Lake District. Other towns in the Lake District worth a visit are: Keswick, Grasmere, Cartmel and Ravenglass. 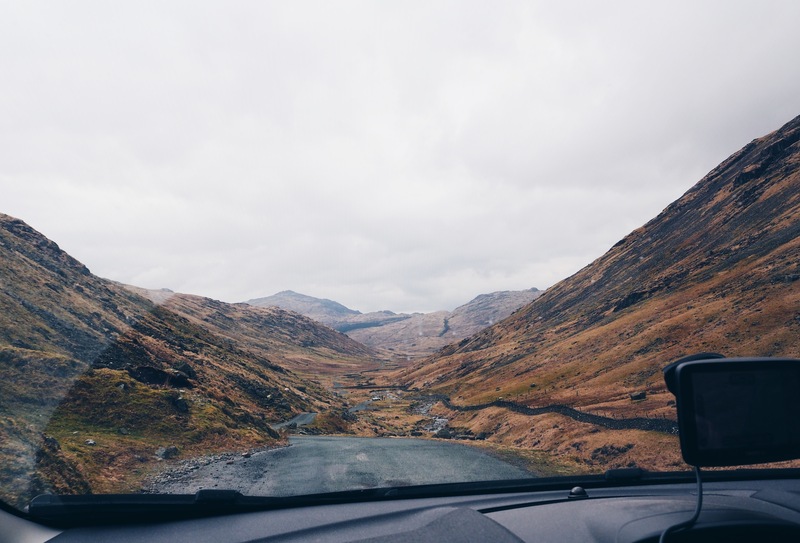 One of the more nerve-racking, and slightly frightening of the Lake District activities, is a drive along Hardknott pass. This is one of the steepest roads in the country, with a gradient of 33%. Thankfully my dad has driven along it several times, so he knew all the sharp corners and blind summits when we tackled it together. 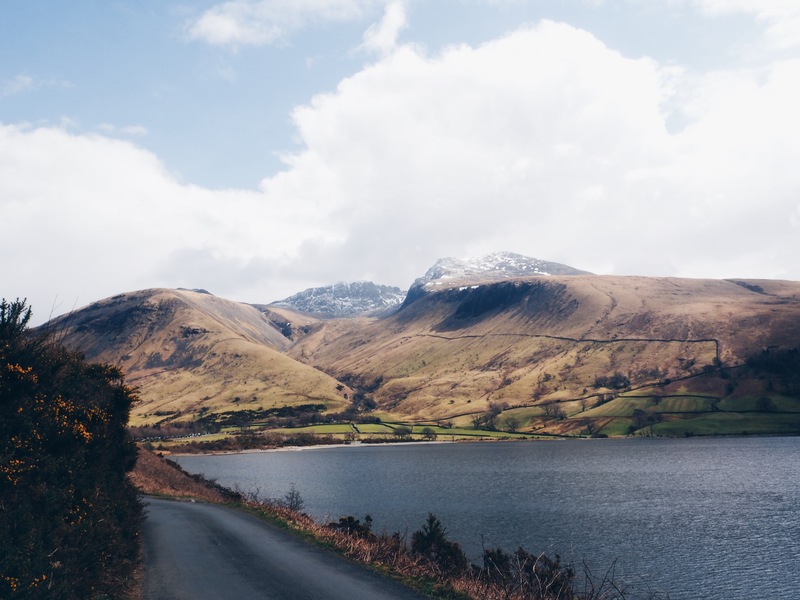 In this way, although not for the faint-hearted, the drive is one of the most fun things to do in the Lake District if you’re looking for an adrenaline surge. Plus (as with everything in the Lake District UK) the views along the narrow road are amazing! My dad wouldn’t forgive me if I didn’t recommend a trip to a classic English pub in my list of ‘Lake District activities’. Even the smallest Hamlets in the area have a pub (or two) that provide refuge and hydration for walkers. 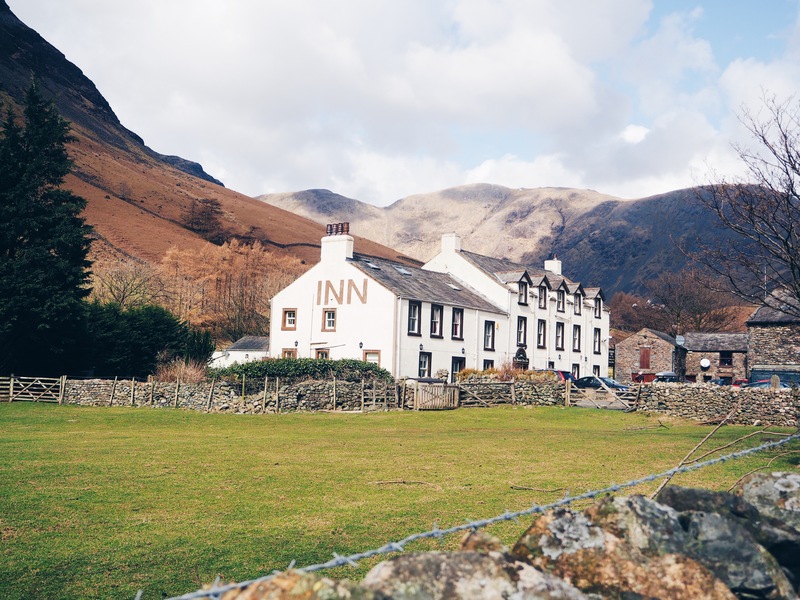 One of the most Idyllic pubs we visited was the Wasdale Head Inn, situated at the foot of Scafell Pike. I would recommend it as one of the best places to go in the Lake district for a drink! Looking for the best place to stay in the Lake District? 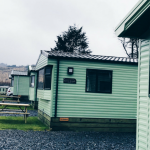 Check out my post on Nether Wasdale’s campsite (where my dad and I chose to stay). 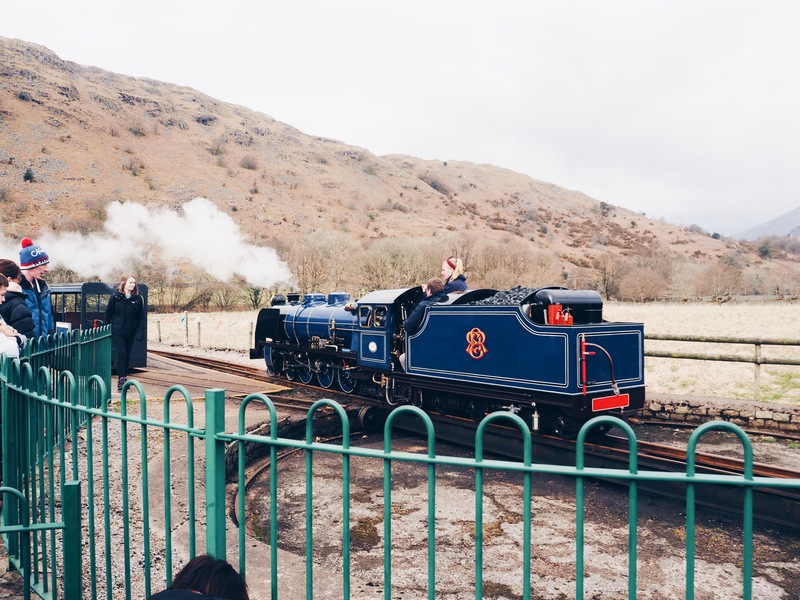 Something a little gimmicky, but certainly one of the best things to do in the Lake District, is the Ravenglass and Eskdale Miniature steam railway. Starting in the coastal town of Ravenglass, the train travels steadily across the estuary and through many hills to its final stop: Boot Station in Eskdale (near the end of Hardknott Pass). This unique train provides the opportunity to do some Lake District sightseeing from the comfort of your seat. Plus, it’s a fun day out if you’re visiting the Lake District England with kids. I’ve only mentioned 5 Lake District activities, but there are plenty more things to do in the Lake District! This fact and its beautiful scenery mean there’s no doubt in my mind that the Lake District Cumbria should be on everyone’s ‘to visit’ list when in the UK! Have any suggestions to add to my ‘Top Lake District activities’? Let me know in the comments below! I agree the Lake District is one of the most beautiful places in England and I loved Ambleside too. Next time I am there I want to visit some of the other towns and ride the steam train. Glad you loved Ambleside too, it’s such a cute little town! 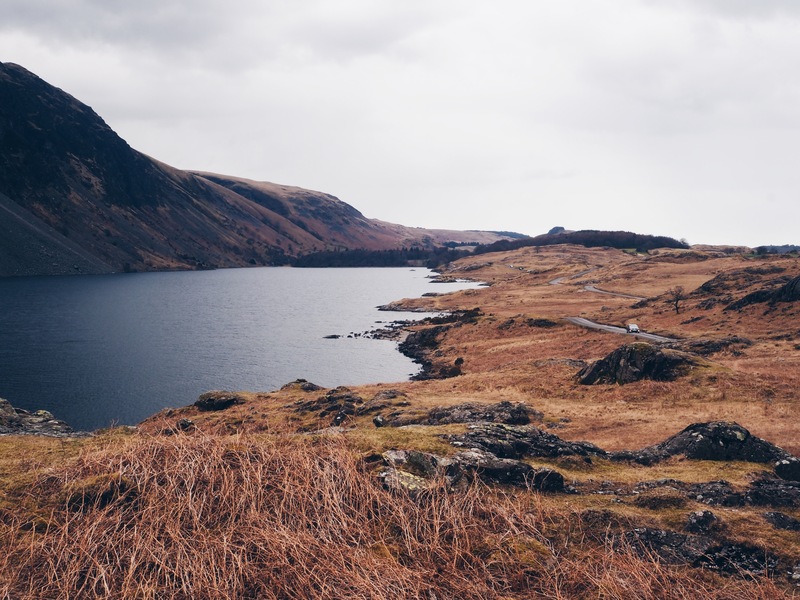 Dying to visit the Lake District – it looks so picturesque! I just moved to London so I’m planning a roadtrip up there next year. Thanks for the helpful post! I hope to visit the Lake District one day, and when I do I’ll come back to this post! Oh my goodness that town is adorable and my boys would have LOVED to see the train! Too fun!! It looks gorgeous, how’s the weather there? I never thought to visit here but now I’ve added it to my list! Oh, this sounds like an excellent weekend destination! I love the combination of charming towns and beautiful nature. 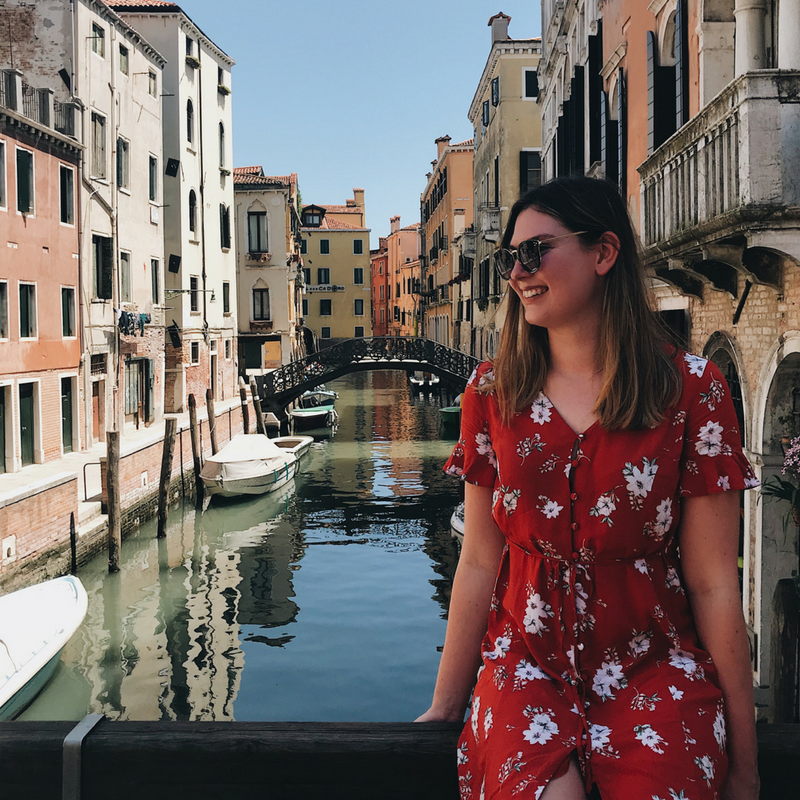 I like to spend the day hiking or stopping at interesting places and then spent the late afternoon and night in a town offering several options to eat. Seems like the Lake District has a bit of all that. Lake District is so pretty! I love how serene it is and the stunning views are just incridible. This is actually my kind of place, where I can explore the place peacefully without many tourist. I can´t believe I never heard of this National Park. It looks so amazing and it goes straight to my bucket list. Thanks for sharing! We visited the Lake District in the summer very briefly on our way up to Scotland. We were blown away with its beauty, the cycling paths, hiking, sailing and kayaking possibilities. A true paradise for outdoor lovers. And now I see there are steam trains and awesome pubs as well. We need to go back during a long weekend and explore it more! 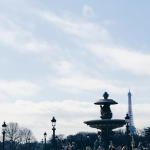 It’s such a great destination for weekend trips! I have never been to England before but I would want to do a hike for the picturesque views and the train because I have never been on a train like this only the metro train. My dad loves this area too and has been many a time but I have yet to visit. Our house has lots of photos of the Lake District. The scenery is indeed stunning and reminds me a little of my home in Ireland. Definitely need to visit soon. You should tag along with him next time for sure, it’s even better going with someone who knows the area. 🙂 I totally see what you mean about the scenery being a little like Ireland too! I always wanted to do the Lake District. Definitely a place worth visiting. Your photos are amazing! Hi! Sorry but why haven’t I heard of this place before? Like, for real! I love it and I am contemplating of adding it on my bucket list! So dreamy! You have some great photos! I can’t wait to plan my trip, this looks like a unique destination. The region looks so inviting and so different than the other parts of England that I have seen. Thankyou, you should visit for sure! What a beautiful region. I would love to roam the streets of Ambleside as well. It looks like a charming old town! Thanks for the great share! You’re right! Ambleside is sooo charming! What a great region for a non-rushed road trip. Even with the rainy weather, seems a great place to enjoy some fresh air and disconnect. Great list! What gorgeous views! Lake District National Park is an incredible and amazing place to be the nature lives and shine in this place just so amazing and damn better to enjoy with family as well to nature’s lover of in London try to plan for this place.